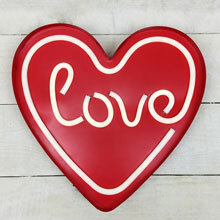 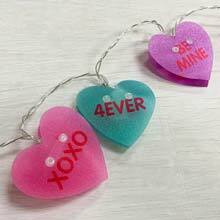 Single Sided Glazed Heart Sculpture - 15"
Add some light to your everyday and holiday arrangements with these Pink LED Valentine's Day Heart micro lights. 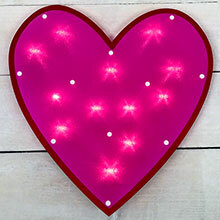 This light strand features 20 clear plastic hearts over pink LED lights and are perfect for decorating for Valentine's Day. 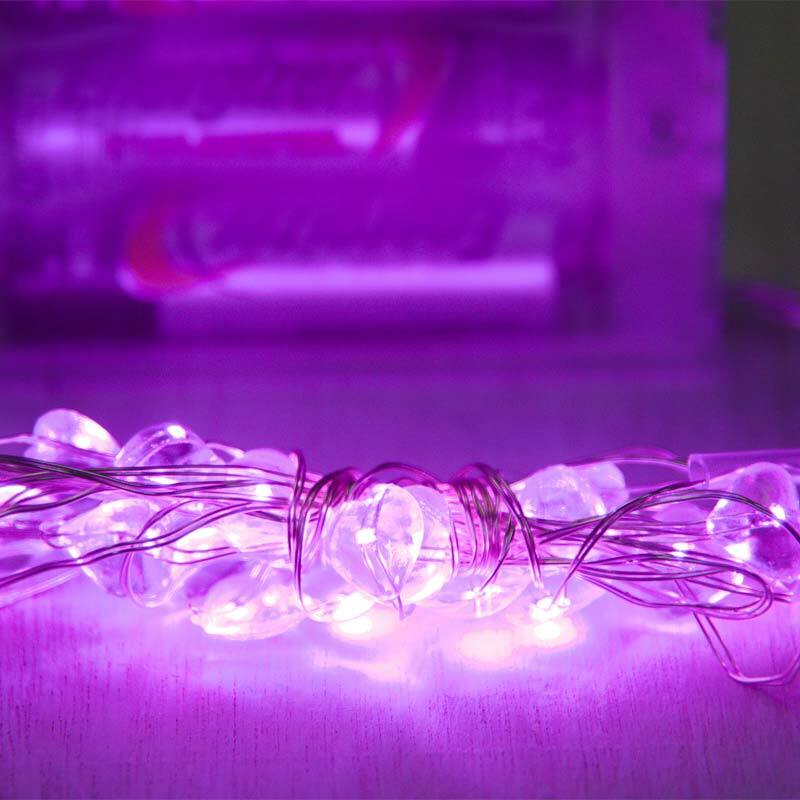 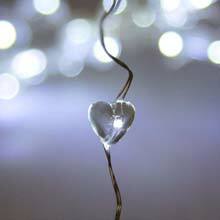 The LED fairy light features a 4 foot silver wire and are battery operated. 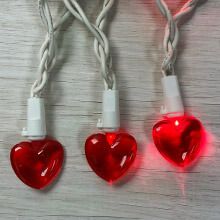 This light strand requires 3 AA batteries to operate (not included). 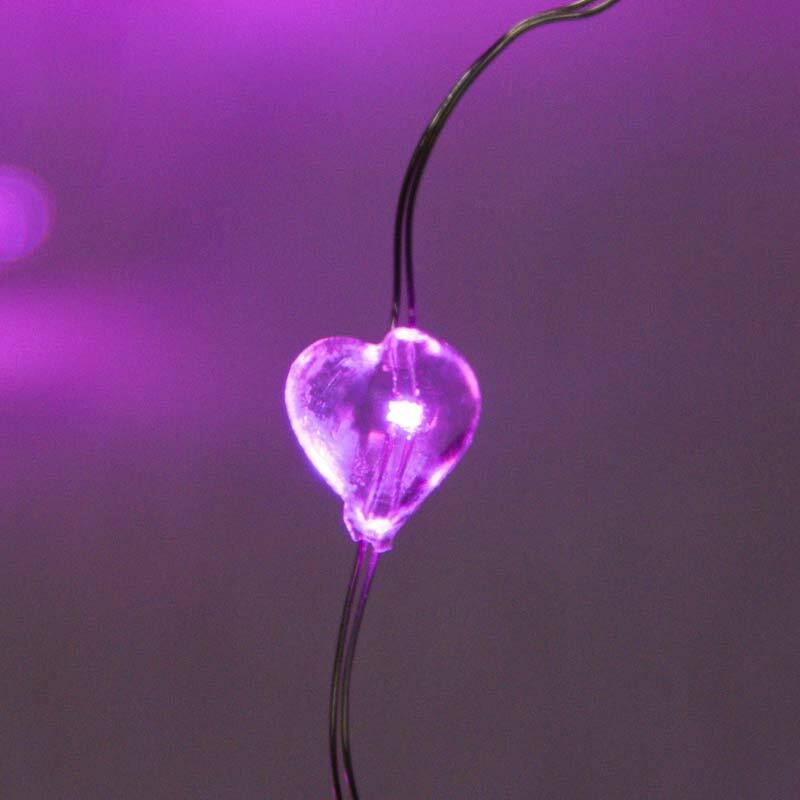 The LED lights are waterproof, but the battery pack is not waterproof and must be kept dry.